Eid Mubarak. It is now the end of Ramadan 2013 and for me it has passed so quickly. I can't quite believe it is already Eid! I hope it has been a great month for everyone and that we may have learnt something new this Ramadan. 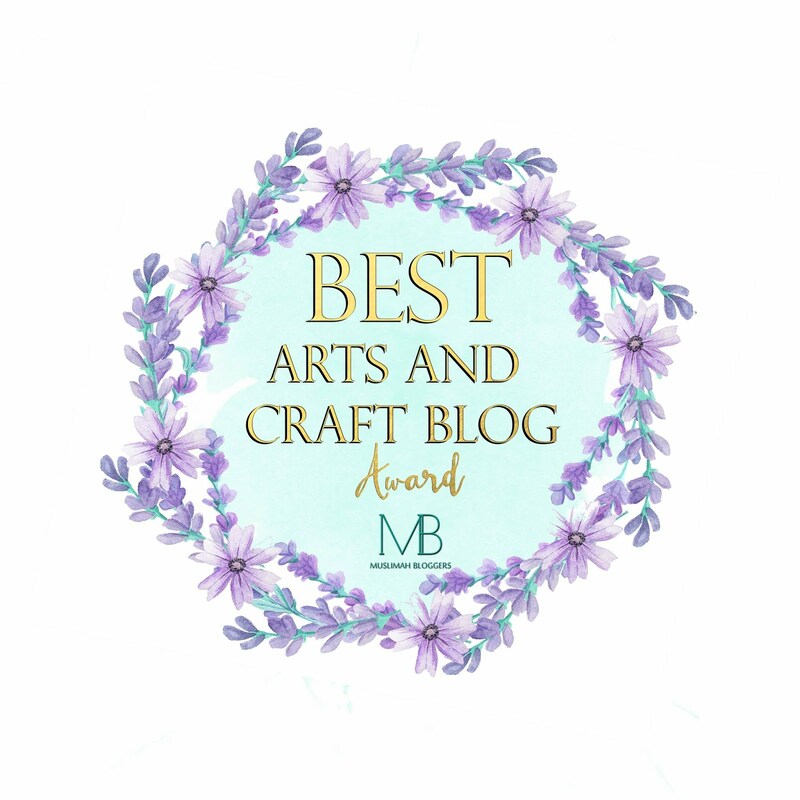 I hope everyone has enjoyed the Ramadan Craft Posts I have been posting this month, it feels strange not writing daily posts anymore, but I will still hopefully start again posting my weekly posts Insha'Allah. 'Eid Mubaarak :-) Taqabballaahu minnaa wa minkum. And thanks for a wonderful blog. I really enjoyed all your Ramadan Crafts. 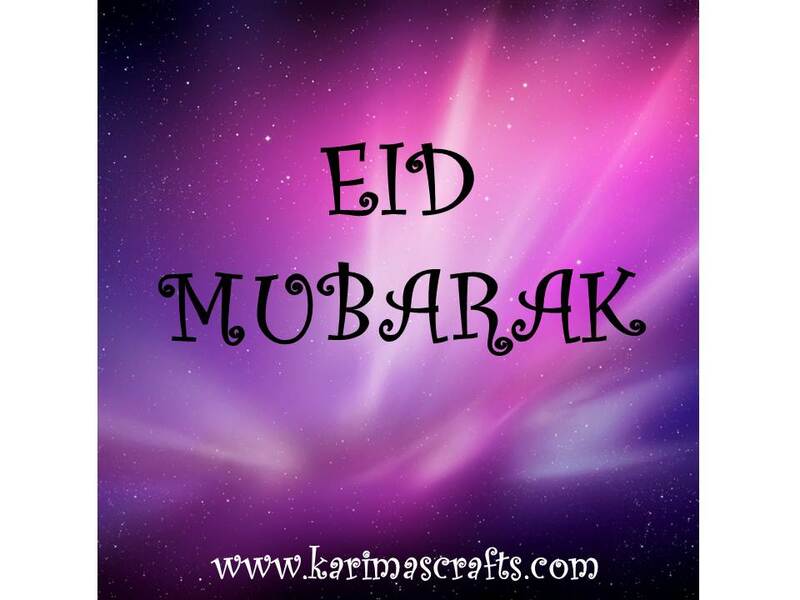 A late Eid Mubarak to you and your family Karima. It was a pleasure following your crafts brilliant idea all along this blessed month.